Its one of those days when you wanna just relax and enjoy with your friends. This calls for a great place serving genuine quality beers with scrumptious food to go along with it. 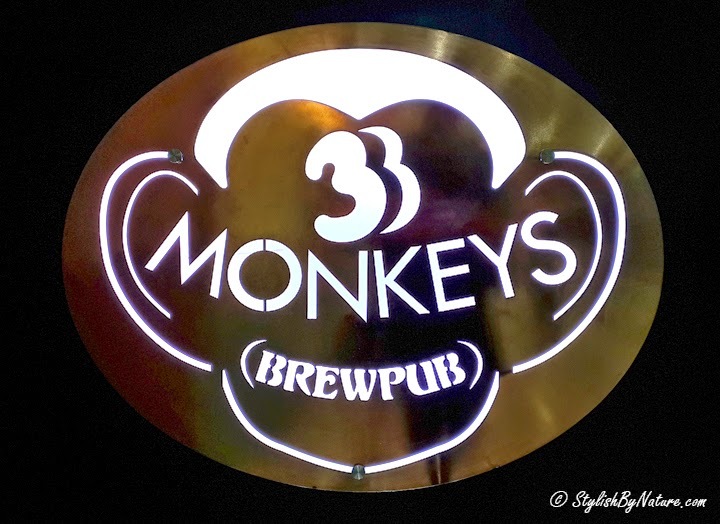 3Monkeys BrewPub is latest addition to your must visit list if above agenda is on your mind. 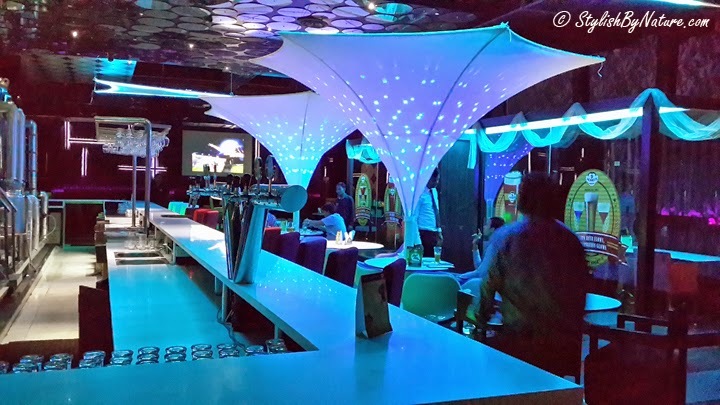 Not only does the place has great ambiance, but also they have one of the longest bar counter with a great seating arrangement. The place spread across almost 12000 sqft with amazing microbrewery right in the center of floor and bar and other seating arrangement done around the brewery. They have lot of options for seating including private dining area where you can have team outing, and other private cabins where friends can relax over a cricket match. If you are looking for Fresh Brewed Beers this is the place to be. Beers are refreshing, right now local microbrewery serves 4 flavors of fresh brewed beers. I simply loved the Pale Lager which was one version of their fresh brews. Starters were good, we specially loved Beer Battered Onion Rings, in which they use one of their fresh brews. Cashew Spiced Chicken and Chicken Tikka were also a winner for me. In main course Chicken Biryani was prepared well. They have options in term of buffet which is reasonably priced. After Drinks and food its time to dance, they have amazing DJ console which is like 15 feet higher than ground and a good dance area, where you can shake a leg. Also Flair Bartending was amazing. 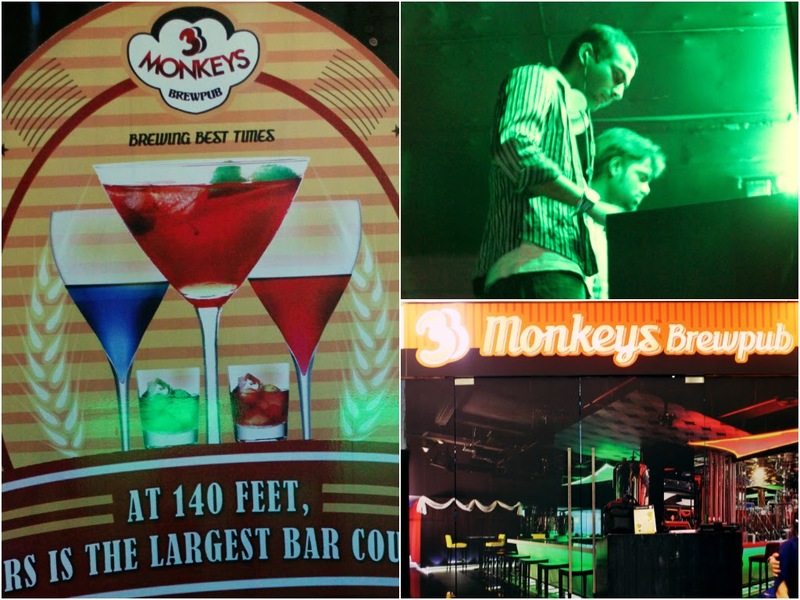 Overall a good place, perfect for you to enjoy your beer or catchup with friends.